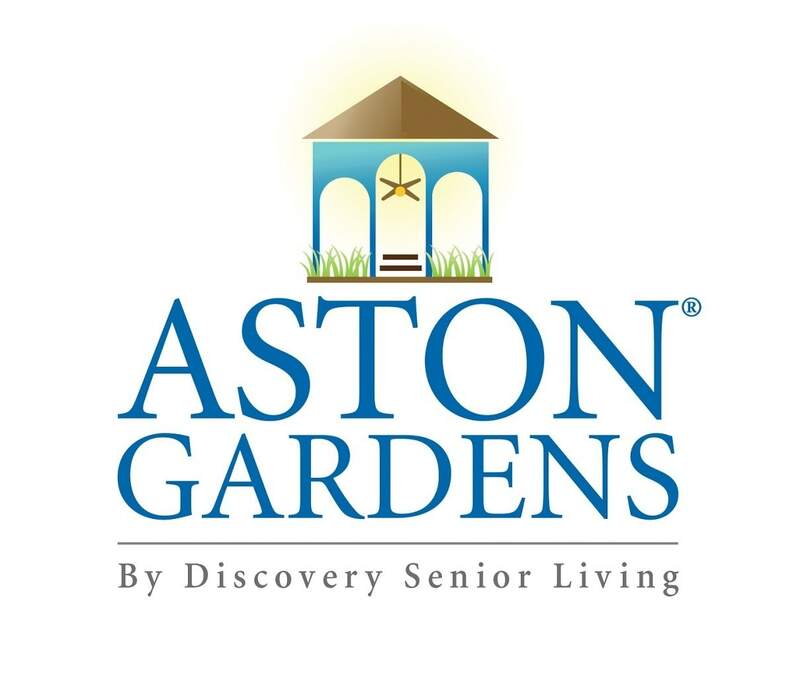 Our residents say it best when referring to living at Aston Gardens; "beautiful surroundings. Renown dining. First Class. Best of Everything. Like Family. Carefree living. Competent and Trustworthy." If quality of life is important to you and your loved ones, you'll appreciate the all-inclusive lifestyle and value that is the focus of all six beautiful Aston Gardens communities in Florida. Residents embrace their days within a warm, friendly environment, where professional team members provide superior personalized care and services. Click on a community below to learn more about our world-class lifestyles.